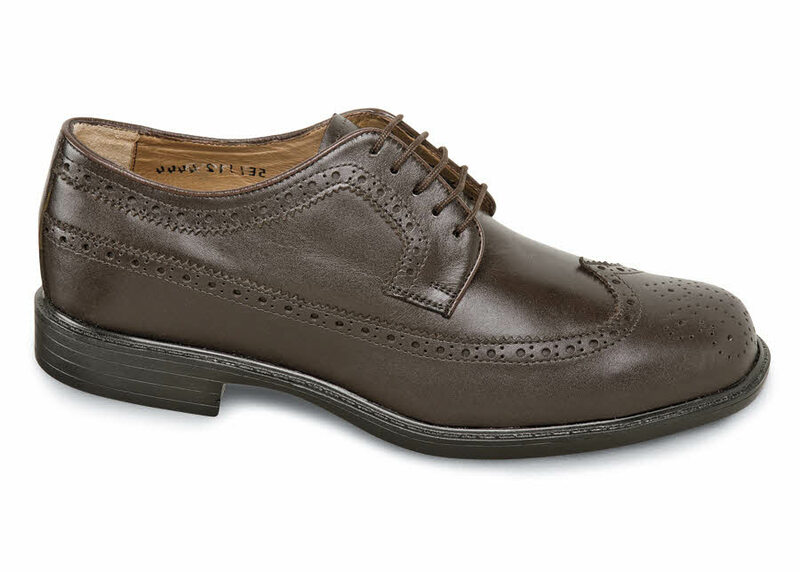 The most comfortable long-wing oxfordyou will ever find is built on our exclusive extra-depth Kent XD last with a removable leather-covered foam insert, leather quarter linings and a supremely lightweight cushion outsole of flexible polyurethane. Originally $104.95. 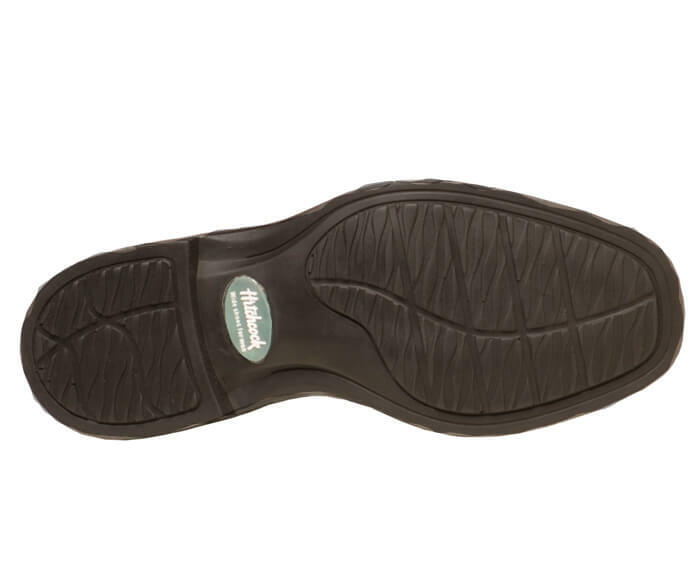 Limited stock in men's 3E, 5E and 6E widths in sizes indicated.